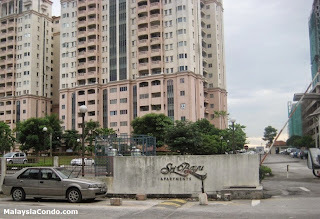 Sri Bayu Apartment is located along Jalan Pipit in Puchong, Selangor. 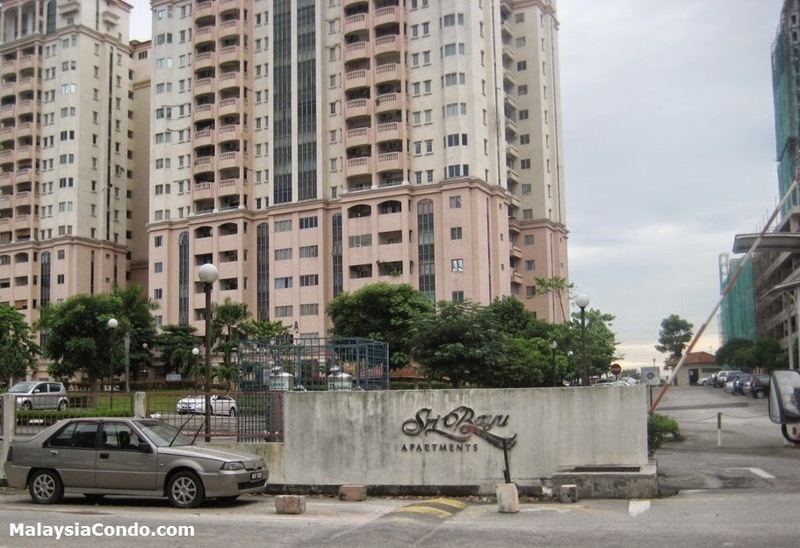 Sri Bayu comprises 2 apartment blocks 16 storey each. The built-up area at Sri Bayu apartment ranging from 1,135 to 1,212 sq.ft. Facilities at Sri Bayu include gymnasium, swimming pool, tennis court, playground. Built-up Area : 1,135 sq.ft. - 1,212 sq.ft.